It's almost here, the biggest holiday of the year. Yep... Turkey Day, the day when we all sit down and eat 'til we sleep! And after Thanksgiving comes the other biggie...Christmas. 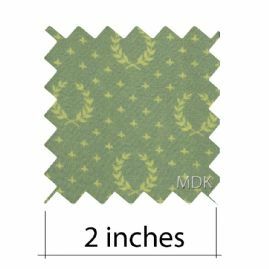 We are getting ready by adding new products to our website. These are just a few of the exciting mini's now in stock. 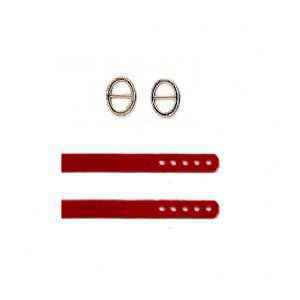 Cat's Paw jewelry is some of the most delicate and detailed miniature accessories available for your doll. 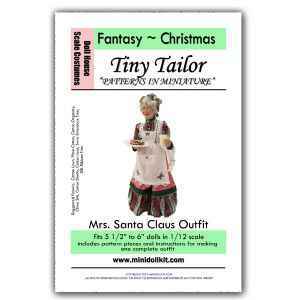 Susan Sirkis miniature doll pattern books are the quintessential resource for historical doll house clothing patterns. 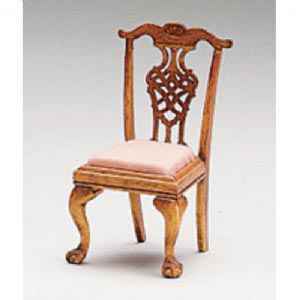 Chrysnbon makes affordable, very realistically detailed furniture kits in 1:12 scale. You will also find new Freebies to download. 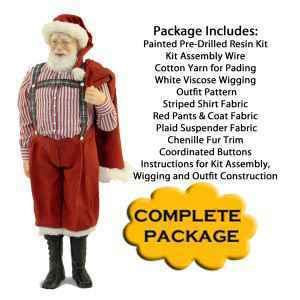 Our featured product this month is the Santa Claus Complete Kit Package. Too Cute. Display him in the dollhouse or on your mantle. Have you made a character doll with one of our kits? Show us your mad doll skills. 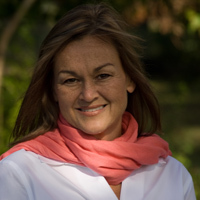 Email a picture of your doll to info@minidollkit.com and your doll may end up in our inspiration gallery. 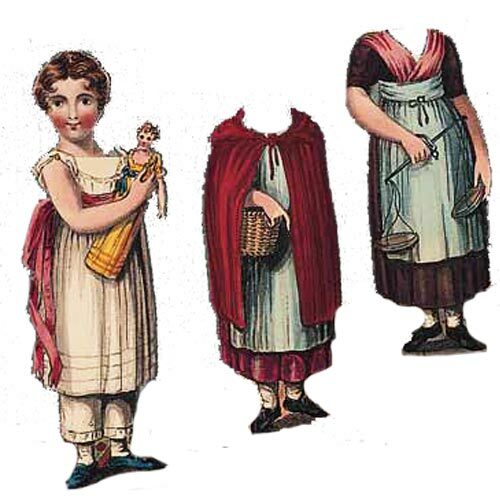 The first paper doll, Little Fanny debuted in 1810. Little Fanny was a vain little girl who sneaks off to the park with her maid, only to be robbed of all her possessions, even her clothes.